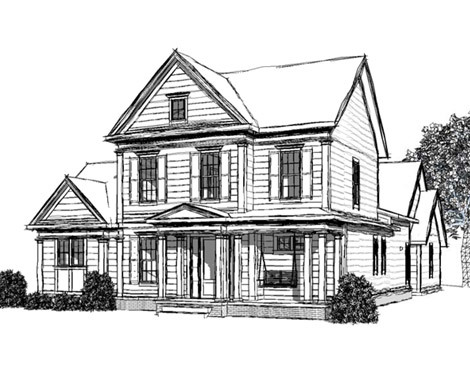 Wedgewood Building Company is not your typical custom homebuilder. We specialize in taking the process from concept to completion with our in-house Architectural Design Studio, interior selection consultants and on-site construction management. We believe that guiding you through every step and decision provides us the best opportunity to deliver the most sophisticated and personalized home, while still being mindful of your objectives and investment. We call it the Wedgewood Way. We are building in both Bridgemont and Westvale, contact us today for opportunities in Jackson’s Grant. Visit wedgewoodbc.com for more information.